A scoot er offers incredible mobility to those who are limited in how they can get around. Whether shopping, enjoying the outdoors or just maneuvering around the house, a scooter lets someone with mobility issues navigate with relative ease. When used in conjunction with a vehicle, a scooter lift in Louisiana makes transportation for the mobility challenged possible where it was not before. Here are a few facts about scooters that you may not know but that may influence your decision to get one. Most mobility scooters disassemble into smaller components, making it easier to transport and store them. This is particularly handy if there is not a scooter lift on the vehicle in which the person using the scooter will be traveling. The ability to be disassembled allows caregivers to move an individual from a stair lift chair in Louisiana to the scooter and then the scooter to a vehicle where it's broken down for transport makes mobility almost seamless. 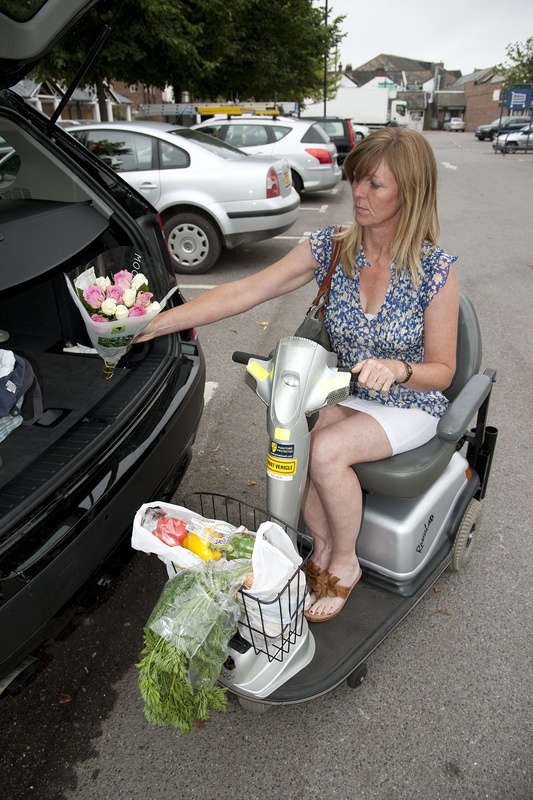 Foldable mobility scooters provide the mobility challenged with access to transportation in a smaller, easily stored unit. Most foldable scooters run on lithium batteries, which are lighter, long-lasting, and provide ample power to move the scooter when the person is riding it. A full-sized scooter is a significant mobility craft. In fact, in size, scope, and controls, they're very similar to a golf cart, and in some cases, are even regulated to be used on golf courses. Some of the scooters designed for heavy-duty can reach speeds between 15 to 40 miles per hour and go as long as 40 miles before needing a recharge. This means that for most users, a single charge will last them all day, even at speeds they never dreamed of achieving. They're also capable of traversing an assortment of terrain. It's conceivable that your scooter can take you right up to any straight stair lifts in Louisiana you come across and inside buildings that are large enough to accommodate scooters. Today’s scooters are not the scooters of 20 or even ten years ago. Used in coordination with scooter lifts in Louisiana, they make mobility issues a veritable thing of the past.